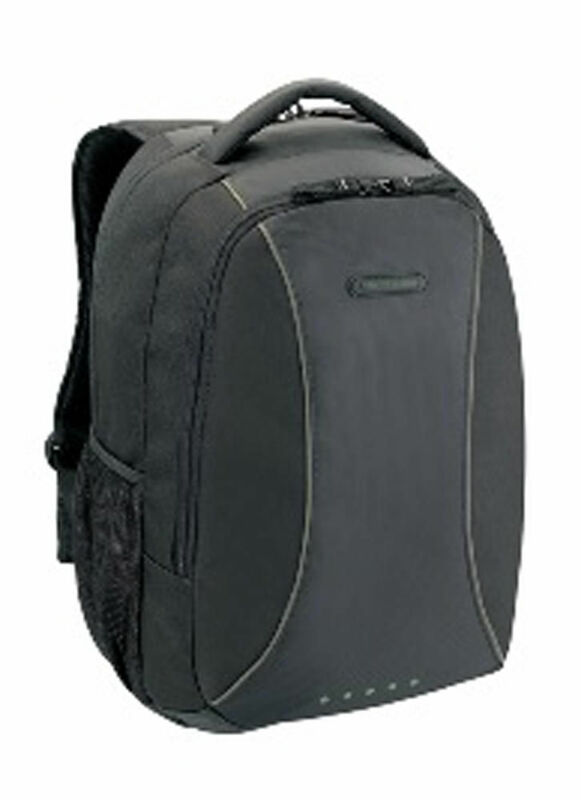 The Targus 15.6” Incognito Laptop Backpack is designed to protect up to 15.6” widescreen laptops. 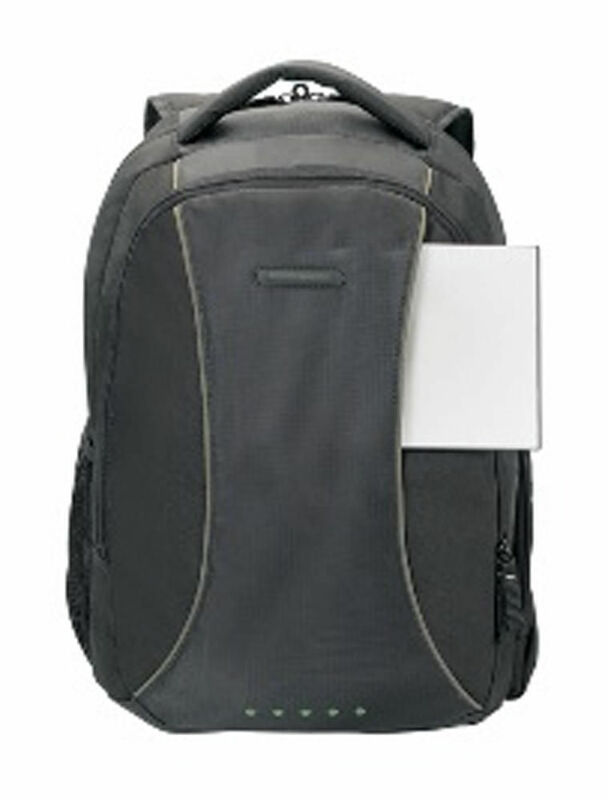 This backpack is a simple and lightweight backpack designed for everyday commute. 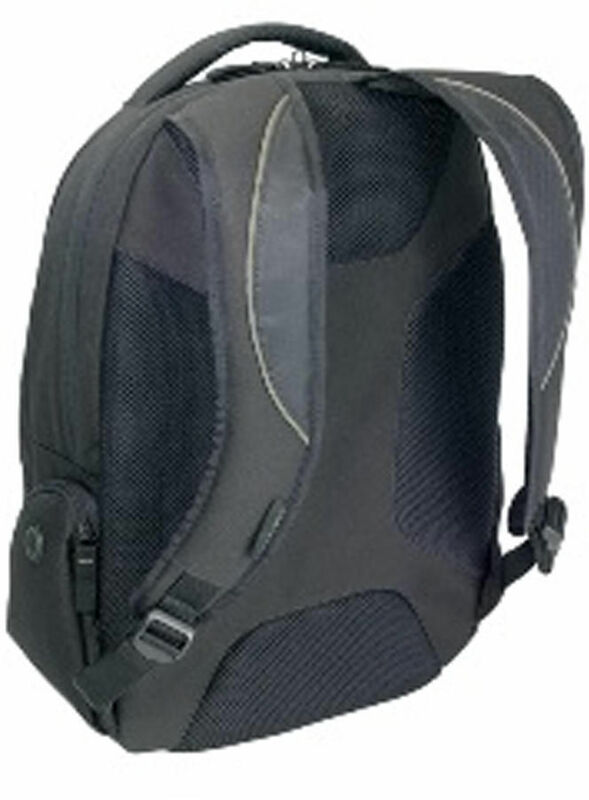 It comes with two spacious compartments, feature rich workstation and multiple storages such as the security front pocket. 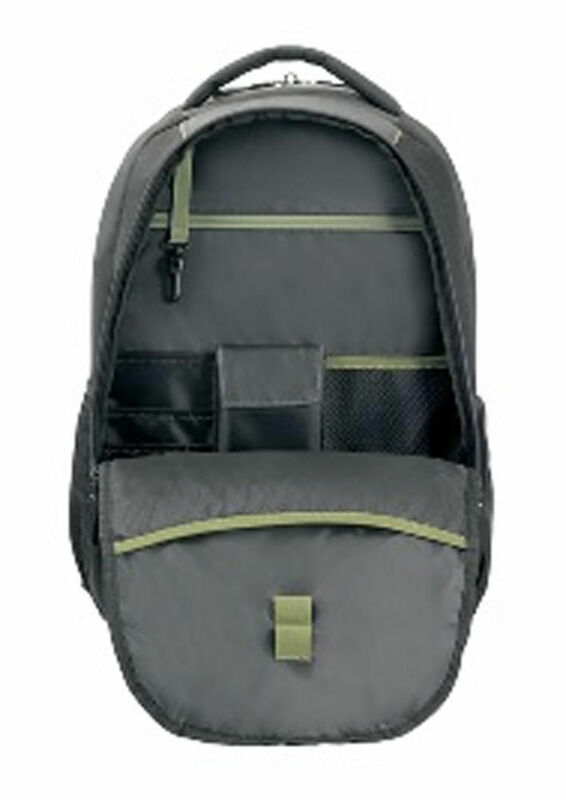 With the touches of color trim this back pack is the perfect everyday-pac.